Enterprise Holdings today announced that its regional subsidiary, the Enterprise Rent-A-Car Canada Company, is purchasing AutoShare CarSharing Network Inc. 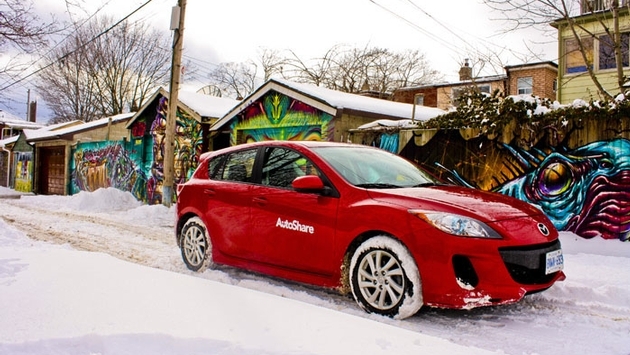 In 1998, AutoShare was established as Toronto’s first car-sharing organization, and today serves more than 12,000 local members. 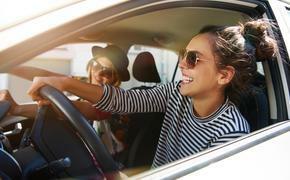 Enterprise also offers Enterprise CarShare – with a suite of products and policies specifically geared to the car-sharing customer experience – and Enterprise Rideshare, a leading carpooling and vanpooling program for commuters. It likewise operates Zimride by Enterprise, an online ride-matching program that connects hundreds of thousands of drivers and passengers, while partnering with colleges and universities to facilitate transportation-management solutions. The acquisition closes today; financial terms of the transaction will not be disclosed. AutoShare will continue to operate under its current brand indefinitely, and will be owned by Enterprise Rent-A-Car Canada Company and managed by its local Toronto division. AutoShare will be served by Enterprise CarShare, which is a natural extension of the Enterprise Rent-A-Car network. Enterprise already operates 542 car rental branch offices in Canada, with more than 130 offices in the Greater Toronto Area alone. As a result, Enterprise is ideally positioned to run a successful, sustainable car-sharing program in a competitive marketplace like Toronto, with a lower member-to-car ratio, a fuel-efficient fleet and a commitment to deliver well-maintained, clean and up-to-date vehicles. Enterprise CarShare is available on more than 75 university campuses, 40 government and business campuses, and in nearly 20 major markets including New York, Boston, Washington, D.C., Philadelphia and Chicago. It offers hybrid, plug-in and fuel-efficient vehicles.